Cuphead™ is a classic run-and-gun action game heavily focused on boss battles and inspired by cartoons of the 1930s. 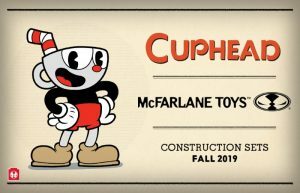 Traversing vibrant worlds brought to life by traditional hand-drawn cell animation, players guide Cuphead or his pal Mugman on their perilous journey to pay back their debt to the devil. Along the way, they’ll acquire new weapons, learn powerful super moves and discover hidden secrets.